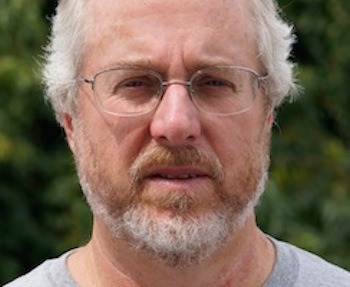 Kevin has written for a variety of magazines and newspapers, including the Asbury Park Press and The New York Times, for which wrote a weekly column about New Jersey. He has been teaching at the school since 2000, and has twice been chosen Distinguished Teacher of the Year. He is the author of "A Day in the Night of America," "Domers: A Year at Notre Dame," and the recipient of the J. Anthony Lukas Work-in-Progress Award for "Marching Home: To War and Back with The Men of One American Town." He received his B.A. from the University of Pennsylvania.